Countless television programs, museums, textbooks, and popular articles tell us that the birds evolved from dinosaurs. It now appears that this claim is even less credible! 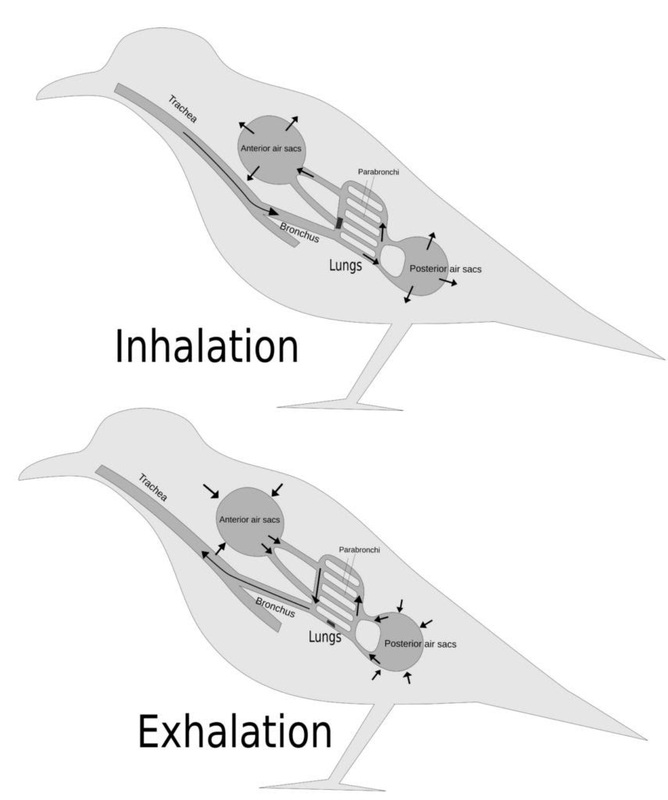 Researchers at Oregon State University have made a fundamental discovery about how birds breathe. 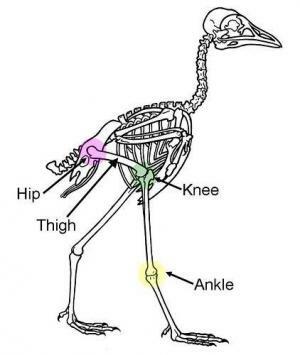 Unlike other land animals, birds have immovable thigh bones, and they walk and run by bending their knees. All other land creatures can move both their thigh bone as well as bend their knees to walk and run. This included the dinosaurs and other theropods from which birds supposedly evolved. 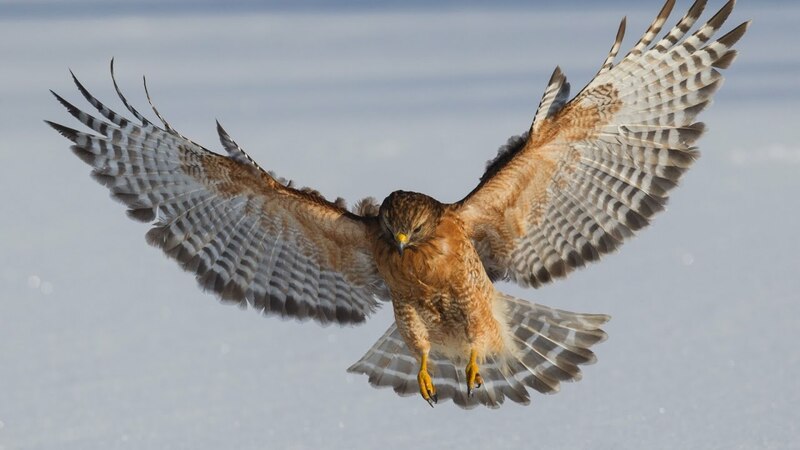 Birds need twenty times as much oxygen as cold-blooded animals. 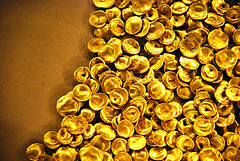 To supply this need, birds are designed with unique lungs and supporting musculature. Researchers found that if birds had the usual muscle structures and could move their thighs, their high-performance lungs would collapse. Even the evolutionists at Oregon State University said that this makes it unlikely that birds evolved from dinosaurs, and they added that birds appear earlier in the fossil record than the theropods from which they supposedly evolved! There are other transition problems associated with bird evolution that are seldom mentioned. For example, reptiles are cold-blooded and birds are warm blooded; yet, this major transition has seemingly been overlooked. Of course, the Bible has always taught that birds were specially made by God and did not evolve from any other creature. Prayer: Lord, You have designed all things well. Do not let Your people be fooled by those who deny Your works. Amen.